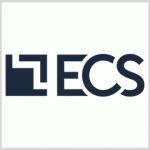 Brian Orsi, formerly director of applied technology at ECS, has been promoted to vice president of advanced solutions at the Fairfax, Va.-based company’s national security and intelligence business. 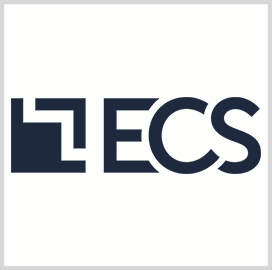 The 23-year industry veteran has led ECS’ efforts to deliver artificial intelligence and software engineering platforms designed for federal customers, the company said Monday. He previously managed a cloud network that has supported clients across the departments of Defense, Homeland Security, State and Justice. ECS President George Wilson, a 2018 Wash 100 awardee, said Orsi’s vision helped the applied technology team provide technology products and establish customer relationships.